When it comes to a meter, you have a choice. 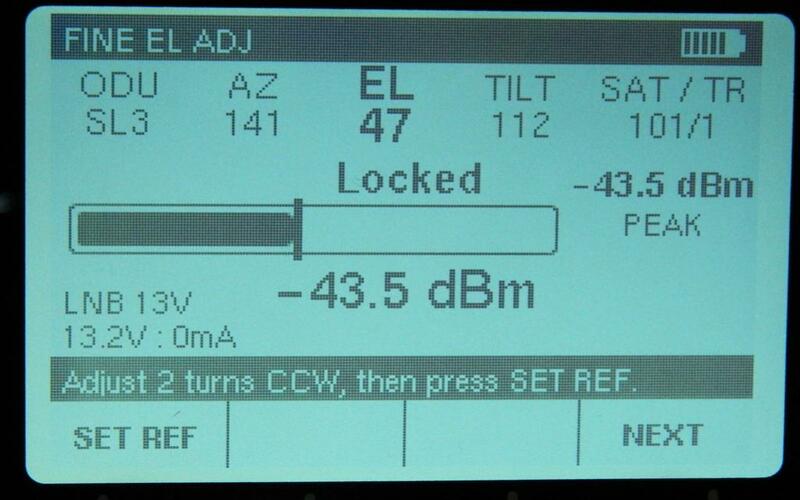 SolidSignal.com offers several satellite meters, including the $389 Birdog USB Plus and the $499.99 Advanced Installation Meter. These two meters are different in price and features, and so we decided to look at both and compare them. Are you a DIRECTV professional? 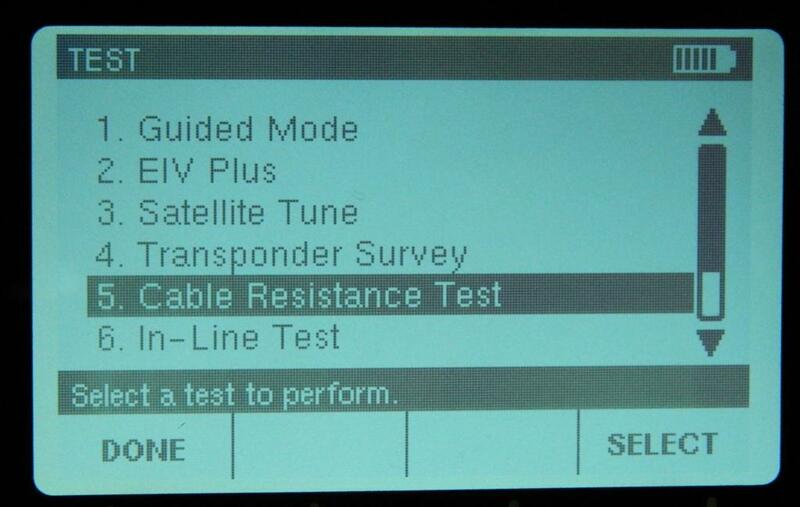 The Advanced Installation Meter, known as AIM, is specifically designed for DIRECTV technicians and only works to measure DIRECTV satellites. 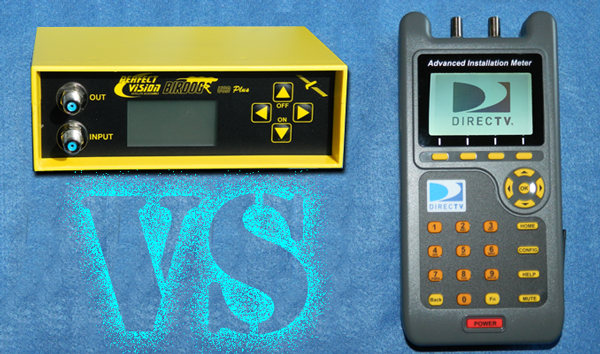 So, if you are looking for a meter for DISH or FTA equipment, the Birdog is definitely the choice for you. It has a wide variety of presets for satellites from DISH, DIRECTV, Hughesnet, and it can even be custom configured for any satellite signal you want to read. On the other hand, if you are trying to use the Birdog for DIRECTV, you will want to download the custom configuration files for the 99 and 103 satellites. These configuration files are not included in the factory setup for the Birdog. 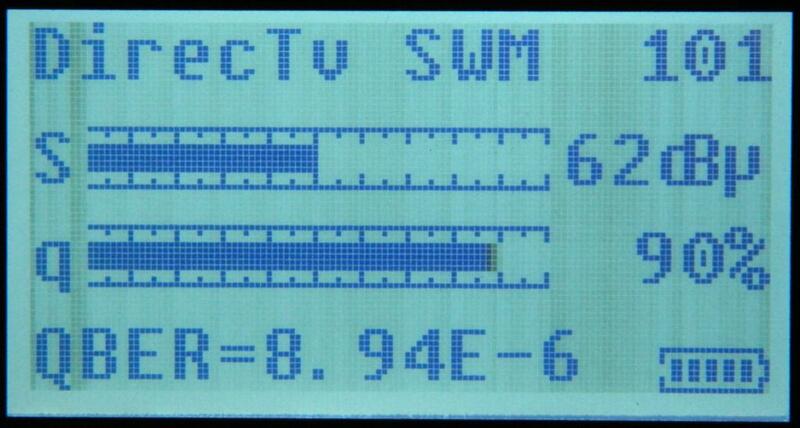 Are you looking for a quick way to confirm your satellite signal? Both the Birdog and AIM do a great job of measuring satellite signals. 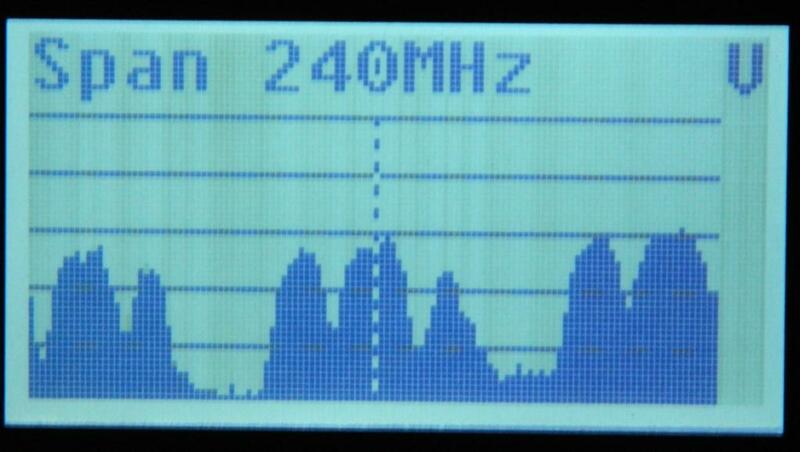 Both display signal strength and carrier to noise ratio. If you want a meter for occasional testing, it’s hard to beat the Birdog for the price. Are you looking to do professional installations quickly? If you’re looking for a way to do complex installations for large facilities, there’s a reason that DIRECTV recommends the AIM. 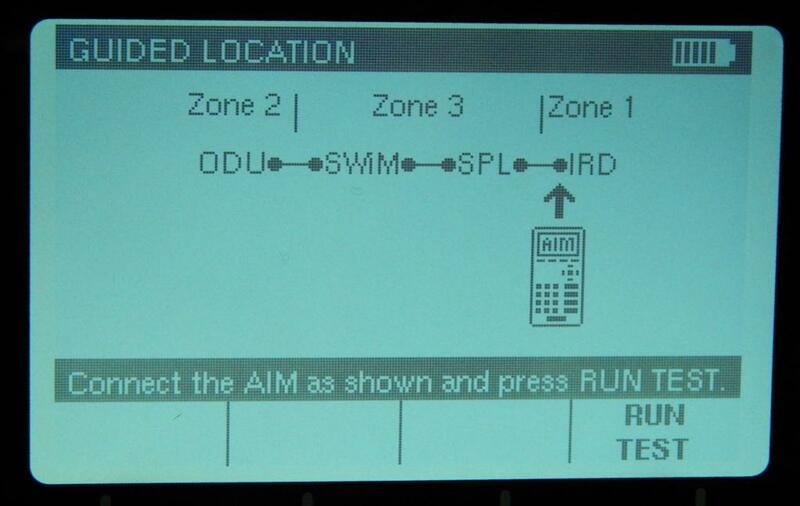 It’s got a guided mode and EIV mode that runs automatically and gives suggestions. The AIM will also measure every transponder on a satellite, not just one. If I had to compare the Birdog to a more common tool, I’d say it’s like a crescent wrench: dependable, configurable, easy to understand. On the other hand, the AIM is more like a 13mm torque wrench. 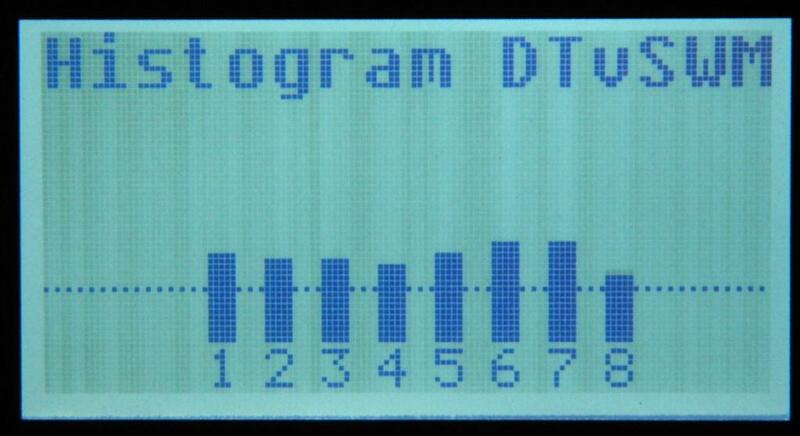 It does what it does very well, and what it doesn’t do… it doesn’t do at all. 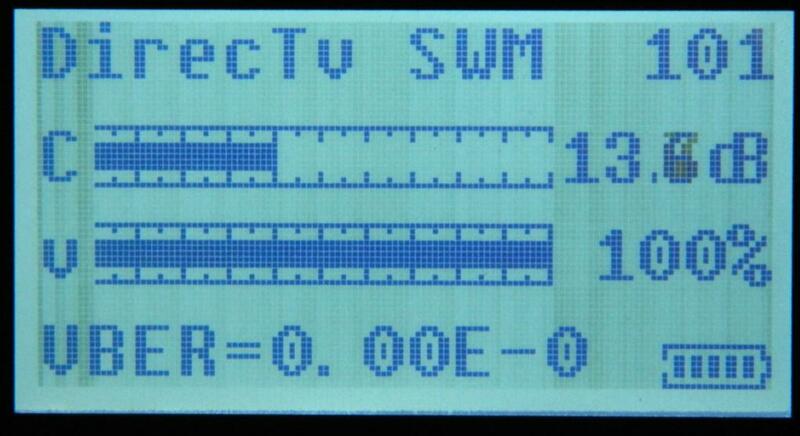 If you’re installing a DIRECTV SWM system, it’s the perfect tool for the job. Anything else, and you’re really better off with another meter. You can download files to the AIM but it’s really just firmware updates. You can’t add any additional functionality like you can with the Birdog. On the other hand, the functions on the AIM are superb. The menus are in easy-to-understand English and give you specific instructions on what to do next. You really need to click on the pictures above and see them full size to know what I mean. The AIM walks you through every step of the install and test process. It also has a cable resistance test so you can check for potentially bad cables. The Birdog will detect a bad cable and shut down, but that’s about it. 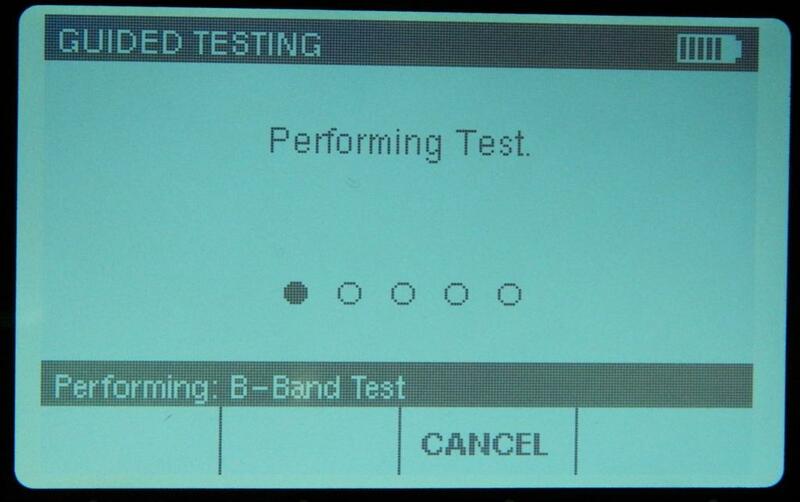 The wide array of automatic tests on the AIM make it a dream for installations, really. Not only do you get the ability to see every transponder on every satellite but you get recommendations on what to do even if the tests pass. 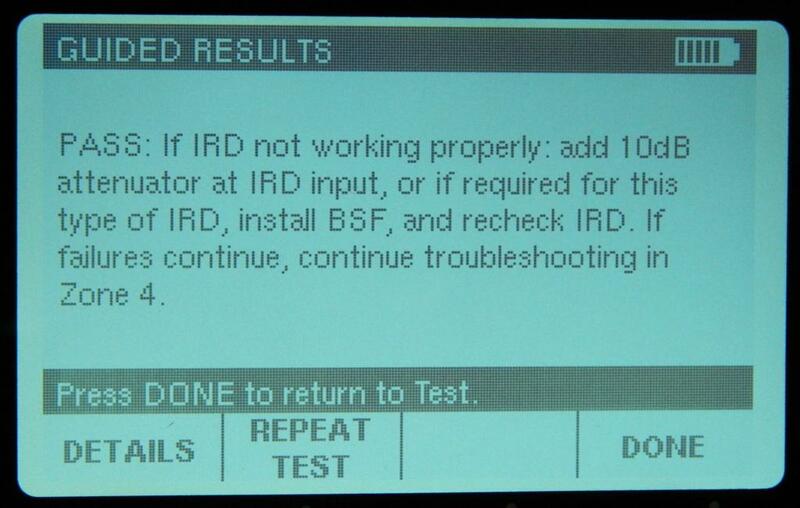 I can see why DIRECTV techs really like this meter. On the other hand, it is more expensive and certainly more complex. I could do a quick test on an RV setup in 30 seconds with the Birdog while the same test routine might take a few minutes on the AIM. The AIM would give more complete results, but in an RV I just want to know if I’m pointed at the satellite or not, end of discussion. The bottom line is there is a place for both the Birdog and AIM. You only need one, and at the end of the day, both meters will do a great job at most tasks. If you’re a casual user on a budget, you’ll be happy with the Birdog. If you spend every day on the job doing installations in commercial buildings or multi-family residential, the AIM will make your job easier.